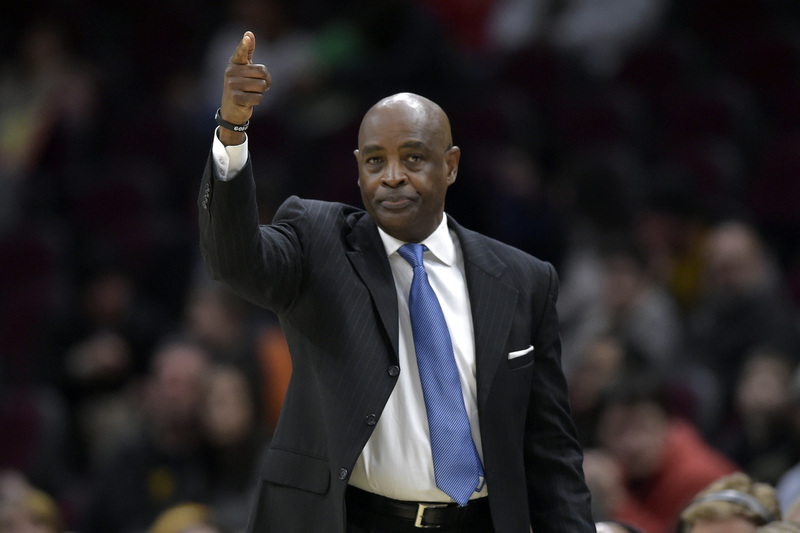 head coach Larry Drew have mutually parted ways this afternoon. The news is courtesy of Shams Charania of the Athletic. create a positive culture in the locker room despite a difficult season. coaching positions opening up as the league shifts towards the playoffs. Adrian Wojnarowski of ESPN reported a couple of names this afternoon, shortly after the Drew news broke. Woj hints that the search should be a rather extensive one as there is not a front runner candidate at this time. is a very important factor in the hiring process.